Another word for text message marketing is sms marketing Canada where businesses can text to their customers deals and offers. It’s quite simple, a business claims a keyword for example “Shop” and they are given a number “77223”. When they want to promote to their customers phone they put the phrase “Text SHOP to 77223” on their flyers, website, posters and any marketing material made visible to the public. They then receive opt-ins which are customers texting their keyword to the number or short code. One a business gains enough people in their database they can then send exclusive offers and incentives to get customers coming into their stores. For example a restaurant can offer a free daily dessert for join the text club. Then late offer “Free salad bar Tuesday night with a purchase of a meal”. This helps drive more customers to the restaurant on a Tuesday night whereas it would have been quiet that night. 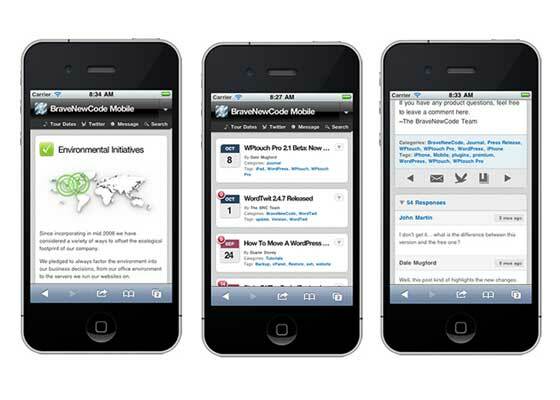 A company that specializes in mobile marketing is GalaxyText based out of Montreal. 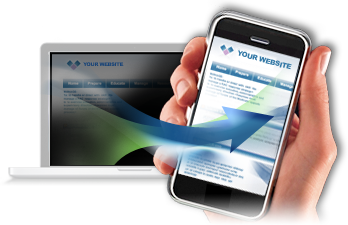 They focus their text messaging services in Canada but offer mobile websites and mobile apps all over the world.